The aviation industry is rapidly growing in terms of innovation and creative technology to enhance customer experience, boost operational excellence and to remain competitive in a highly discerning market. Here are six strategic examples of how the industry is staying ahead of the curve. Millennials especially will be excited by this soon to be deployed in-flight personalised and mission-driven Raleigh & Drake platform that has been integrated into Panasonic’s NEXT in-flight entertainment platform. 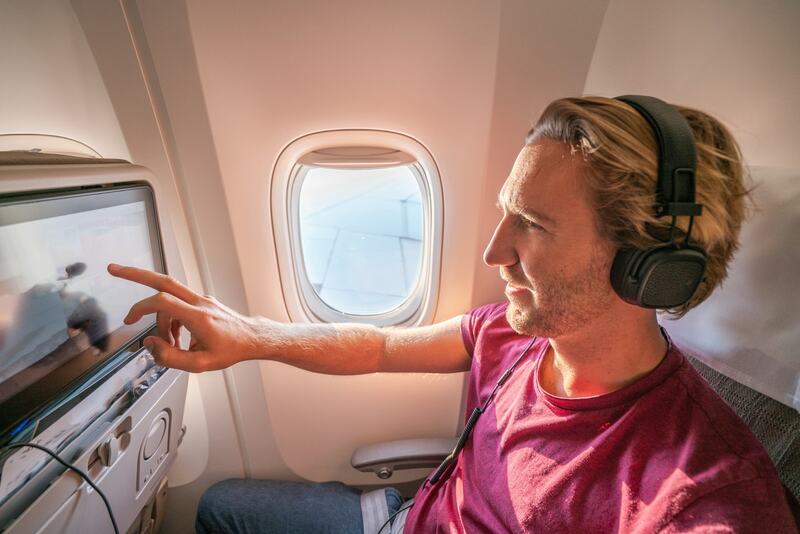 Airline passengers will be provided with curated recommendations from experts and locals who can help them book personalised experiences such as tours and activities while flying to a destination. Apart from the joy of customising their destination experience, passengers can also feel good that a percentage of each booking fee goes to support local entrepreneurs via Kiva.org. The E-tom Smart faucet, is a market-ready innovation designed by researchers from Cranfield University in the UK, that helps planes save on water and therefore fuel. The faucets atomize water, breaking it into a fine mist that still jets out fast enough to clean hands, allowing passengers to use some 90 percent less of water. It also has charcoal filters to keep water pure, and can clean itself. 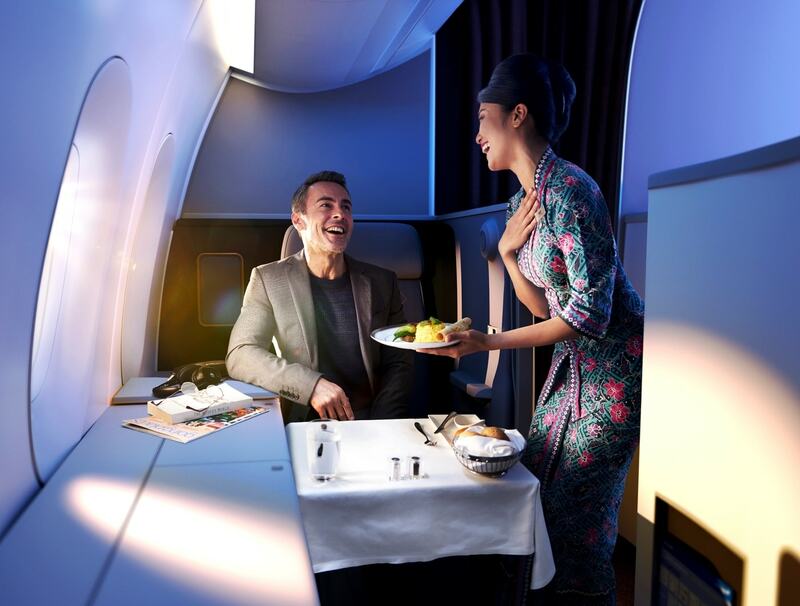 Malaysia Airlines has recently rebranded its First-Class cabin to a Business Suite. The Business Suite is available on all of the airline’s A350-900 and A380-800s. The suite is complemented by a dedicated check-in counter, access to Malaysia Airlines’ First-Class Lounge, 50kg baggage allowance as well as a fine-dining experience on-board. The Business Suite cabin is available on the London, Tokyo, Osaka route and on the Sydney and Seoul route during the winter season. The Malaysian government has proposed to set up the world’s first airport real estate investment trust (REIT). Investors in REIT would receive income arising from user fees collected from the airport management concession holder, Malaysia Airports Holdings Bhd. The government hopes to raise RM4 billion from selling a 30 per cent stake in the REIT to private institutional investors, which will gain an invaluable opportunity to invest in top-quality infrastructure assets. Perfect innovation by Japan’s First Airlines for passengers who want to travel but can’t afford a “real trip”. For just USD$85 for a two-hour trip, “passengers” experience simulated take-off and landing from their A380 or A340 aircraft seats including meals and safety instructions. This Tokyo based airline features first-class virtual reality “flights” to destinations such as Paris, Rome, Hawaii and New York. You can even look forward to a 360-degree virtual city tour once you arrive at your destination. 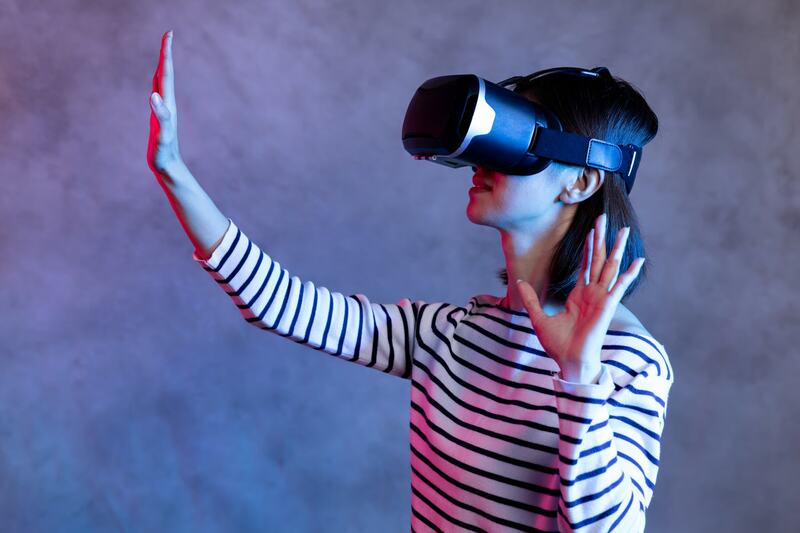 Airbus has patented a Virtual Reality helmet, which creates an immersive environment for passengers watching 3D movies, playing video games or simply relaxing on flight. Let’s just hope that Snakes isn’t on 3D.